With autumn well and truly here, there is one colour which just keeps popping up time and time again.. Blue! It’s always been a cold colour but I’ve loved incorporating it into my make up lately.. And the best way I know how is, EYELINER! Really smooth and creamy! 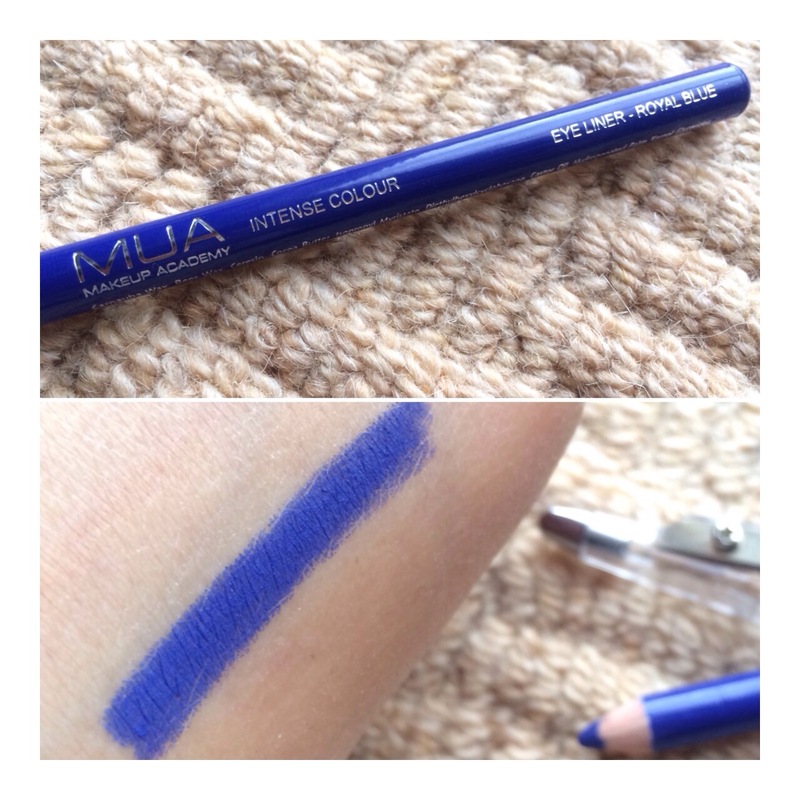 Has great pigmentation and really nice staying power even on the waterline! Superb value for money! 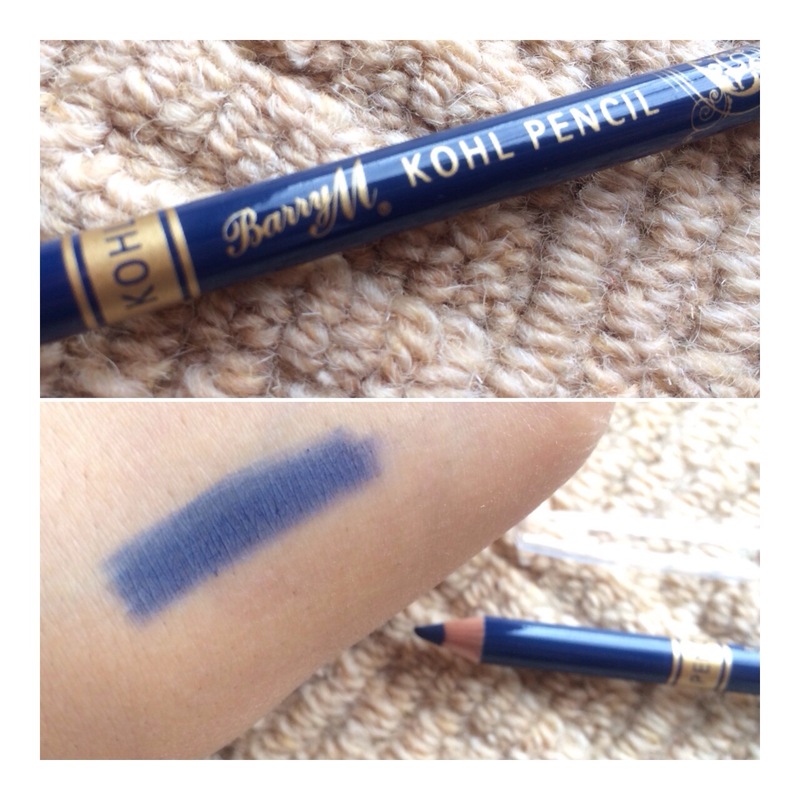 Not the best pigmentation, not particularly smooth but a really nice muddy blue colour! 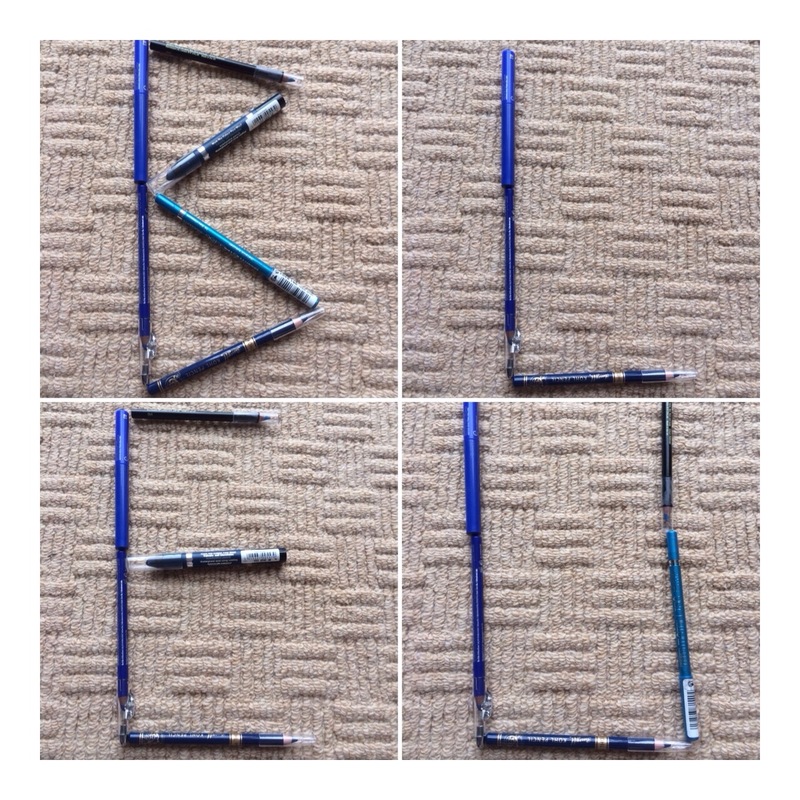 A really easy way to wear blue! 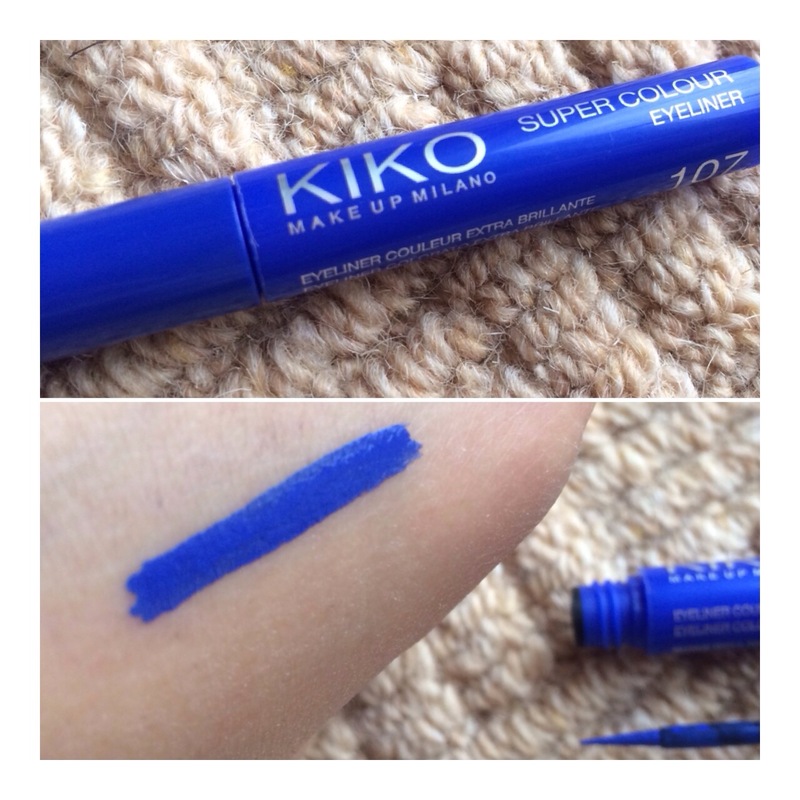 Super pigmented and really creamy to apply! 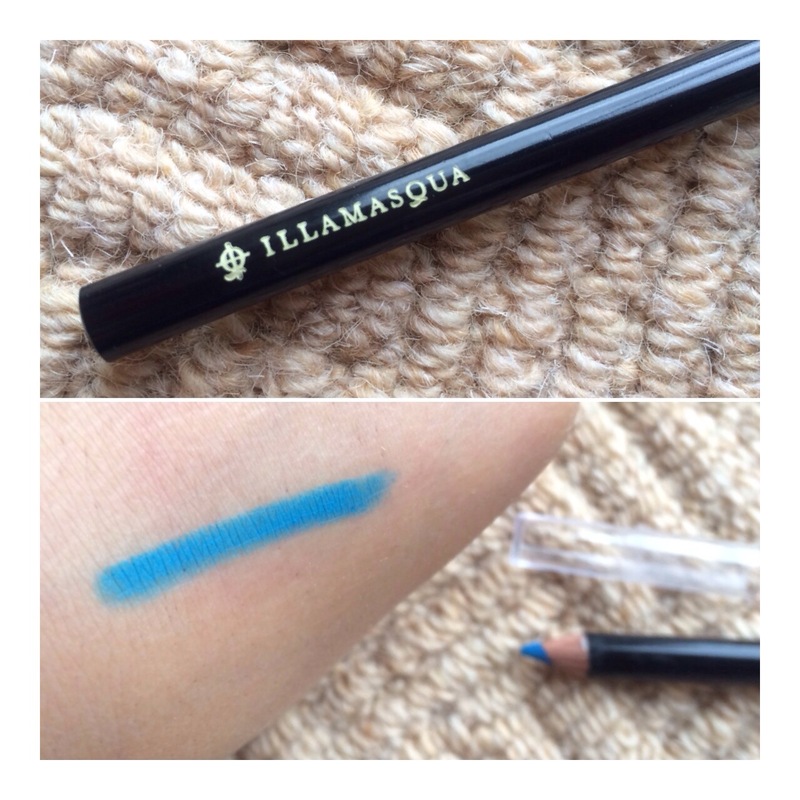 Best liquid eyeliner formula I’ve tried EVER! 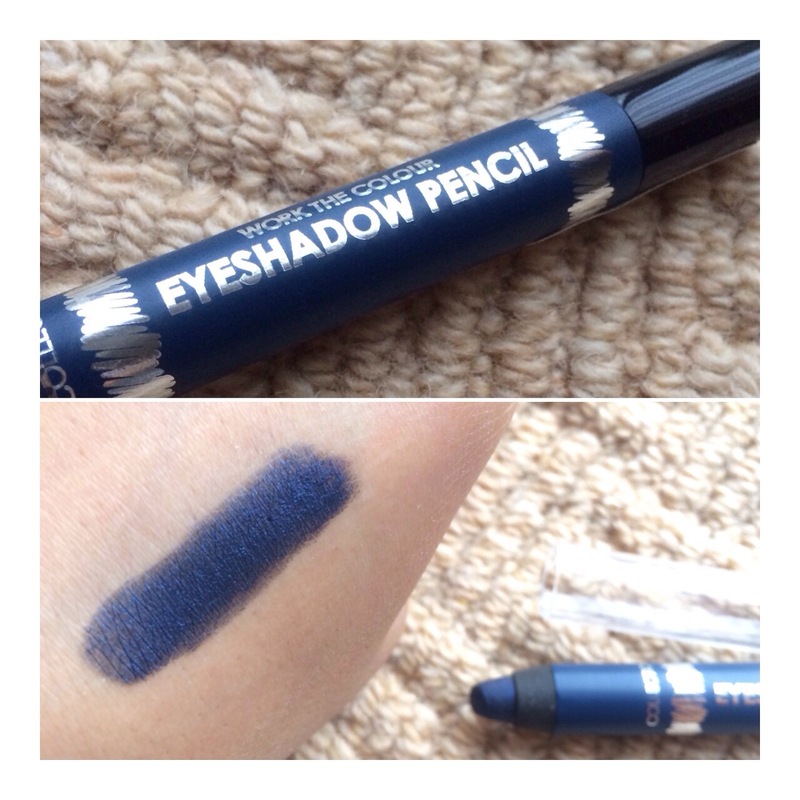 It’s quite bold so not for the faint hearted but easy to wear mixed with black eyeshadow for a subtle pop of blue! 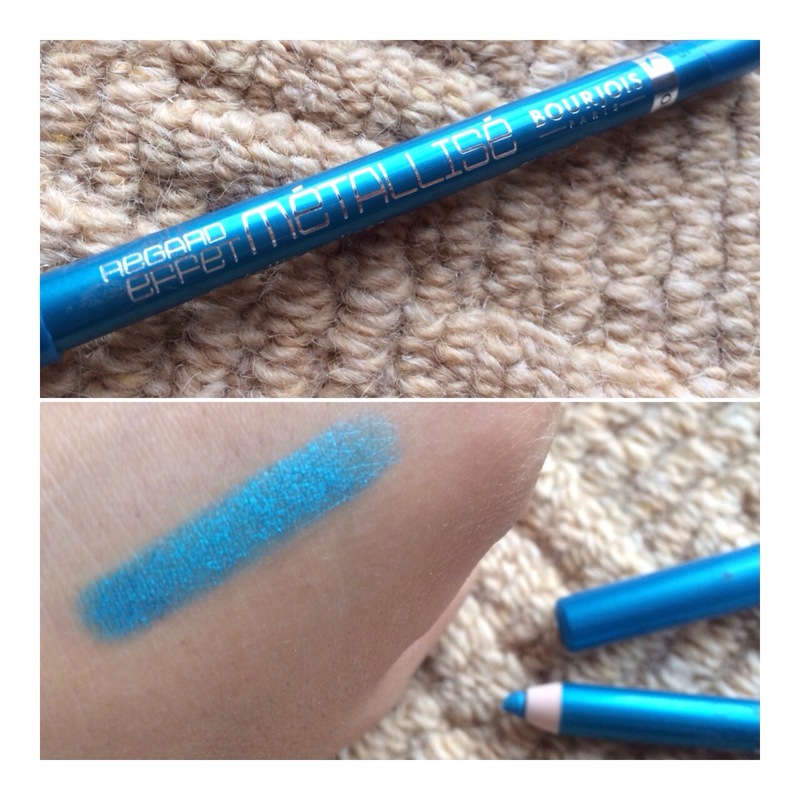 Super metallic but a nice way to incorporate blue! Looks amazing on any skin tone and if you’re tanned or dark, this is a must buy for you.. Seriously it looks amazing on!